Be sure to check out the official website of Gergely’s quartet, CoryFeye. Violinist and violist Gergely Kóta spent his youth studying music in Hungary, his home country. 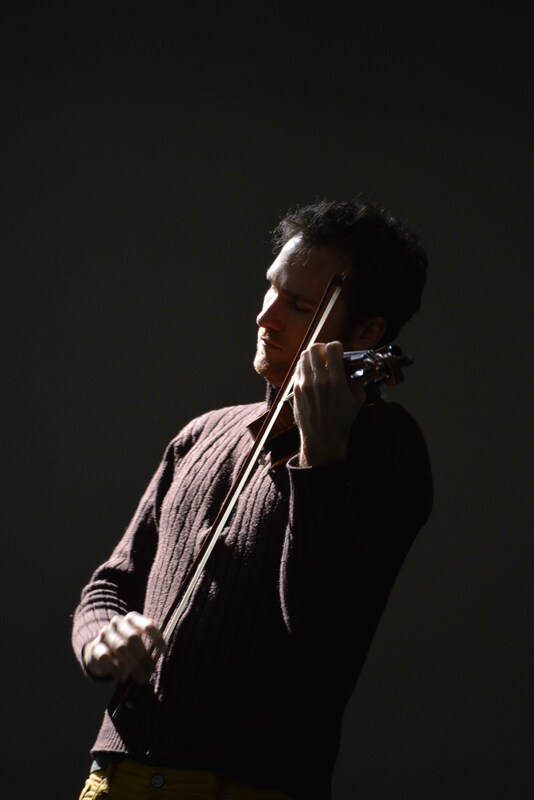 Deciding on a career in music, Gergely enrolled in the ‘Royal Conservatory of Brussels’ where he completed his Masters in Violin and Chamber music as well as a Teaching Diploma. Gergely is a member of the Belgium based string quartet ‘Quatuor CoryFeye‘. The quartet was artist in residence at the prestigious ‘Queen Elizabeth Music Chapel’ under the guidance of Artemis Quartet. They also had the chance to meet and learn from some of the world’s finest chamber musicians during their participation in the Professional Training Program of ‘ProQuartet’ in France. They have appeared in numerous important festivals and concert halls in Belgium, with concerts broadcast on Belgian classical music stations ‘Musiq3‘ and ‘Klara‘, and they are regularly invited to festivals in France, Switzerland, Germany and Hungary. Gergely is passionate about sharing the knowledge gained from memorable collaborations with great artists (composers, colleagues and friends…) to young striving musicians and also amateurs. Hence he enjoys his position as Concert Master and coach of ‘OSJB’ (Brussels Youth Symphony Orchestra) and also as Professor in Chamber music at the Watermael-Boitsfort Music School in Brussels.